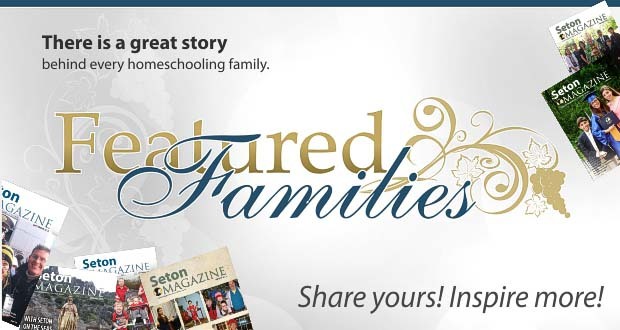 Have you enjoyed reading about our Feature Families? 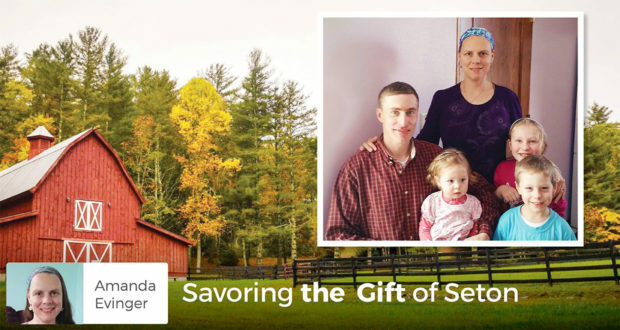 Would you consider giving back? 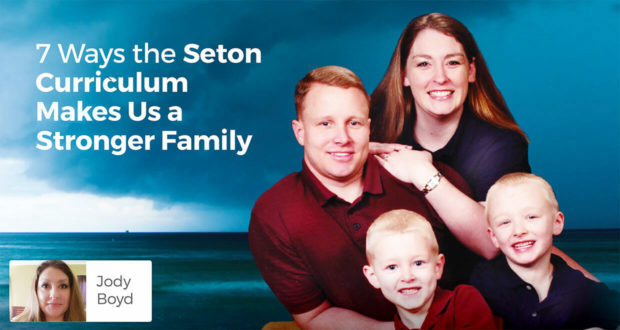 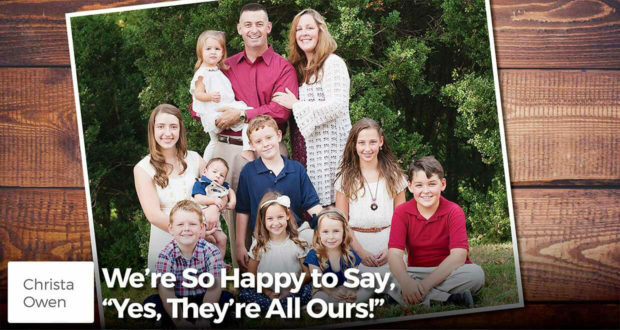 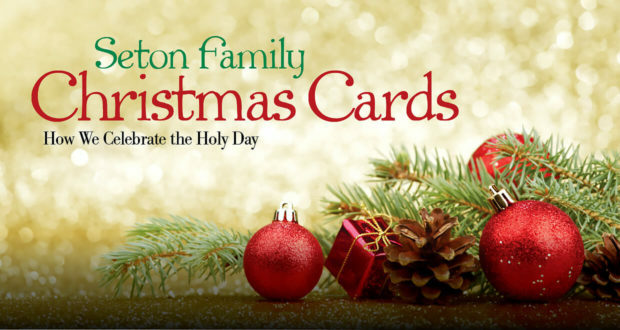 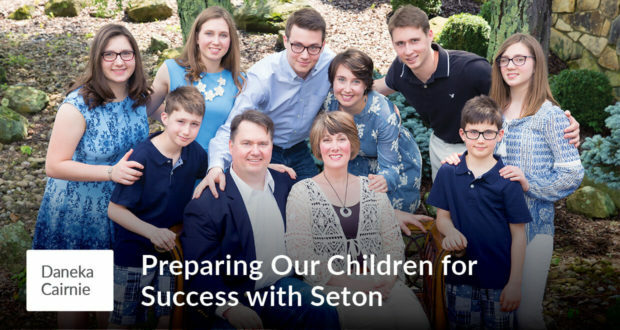 If you would like to be featured in an upcoming issue of Seton Magazine, please Submit a paragraph and a photo, explaining what our readers would enjoy about your family’s story. 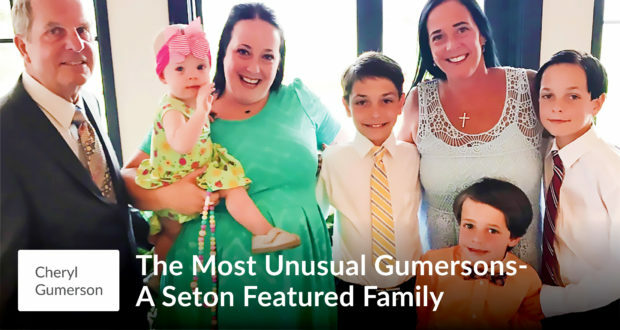 Below are listed this column’s articles, most recent first. 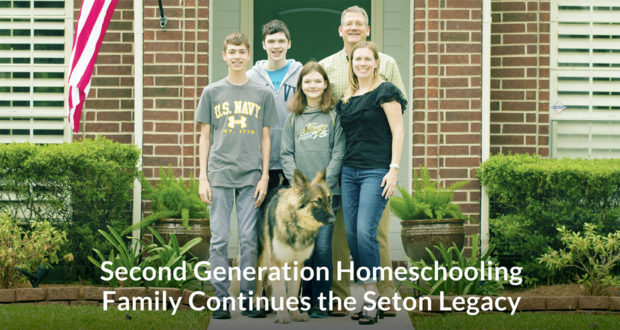 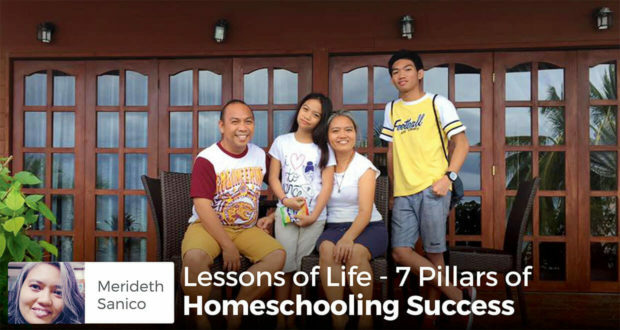 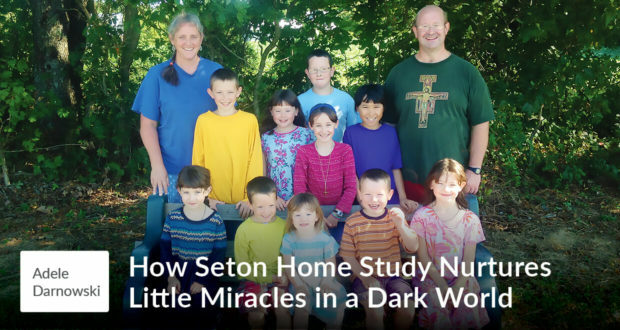 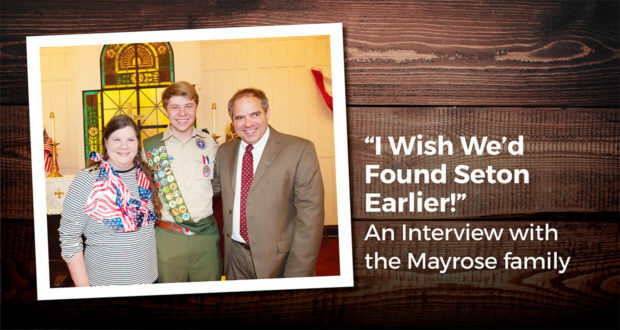 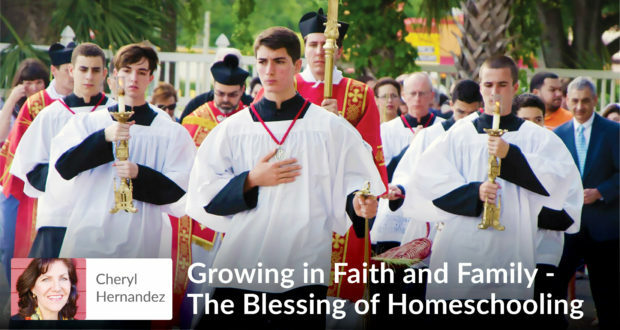 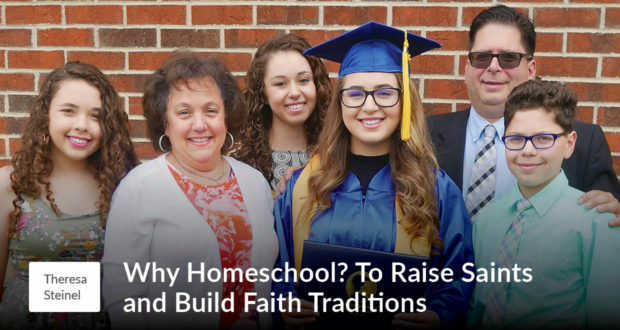 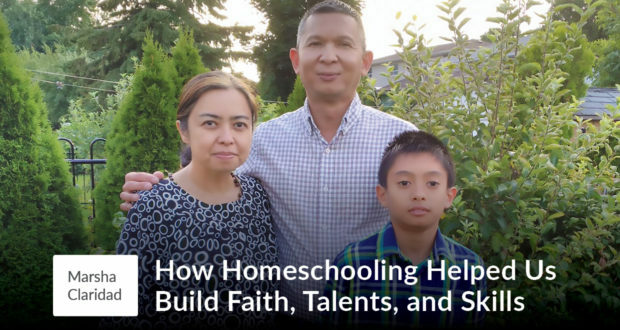 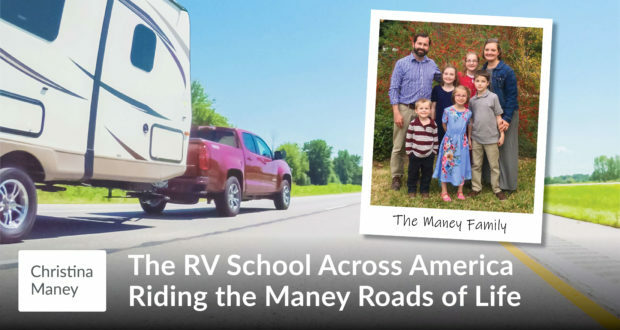 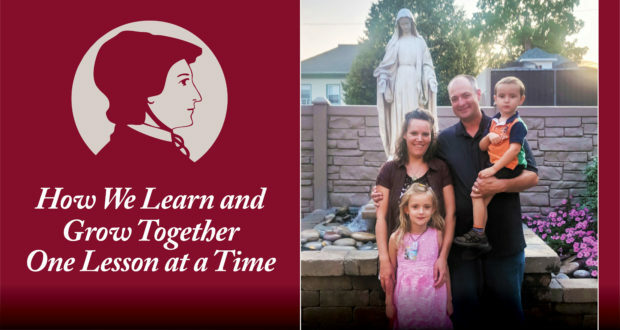 In this interview, the Mayrose family discusses how Seton and its Special Services department enabled their son to overcome challenges and excel in his studies. 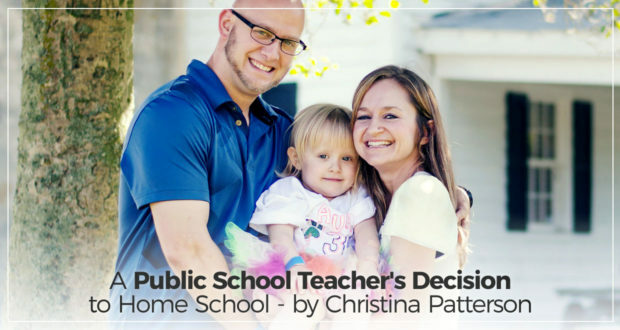 Christina Patterson was a public school teacher unsure about homeschooling. 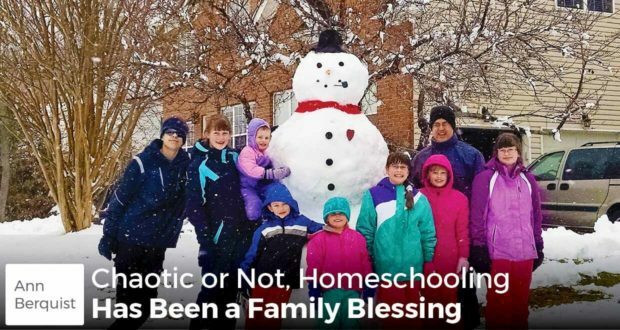 But having her first child changed her mind, and she's glad she's come home! 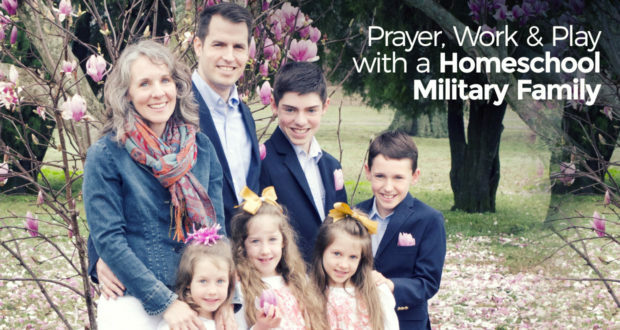 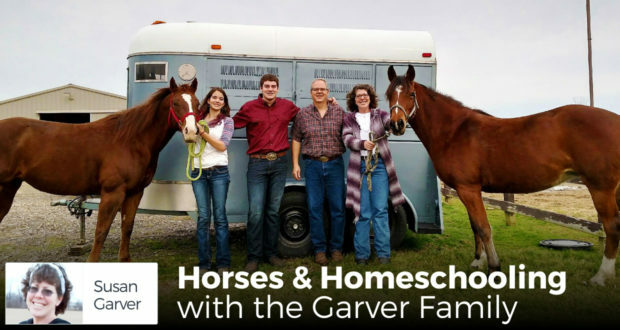 The Garver family have a homeschool history mixed with horses and military service. 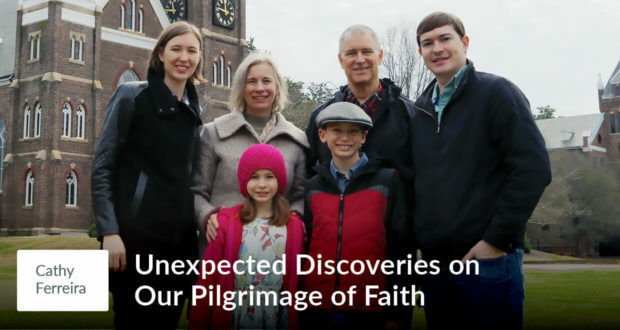 Join Susan as she shares her family's story!